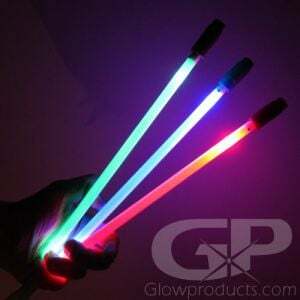 - 6.5 ft Lighted LED Flag Sticks for Glow Night Golf! 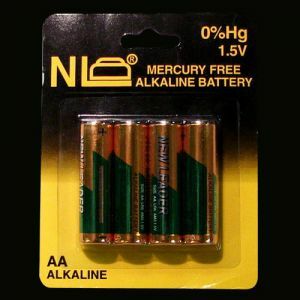 - Batteries are included and easy to replace! 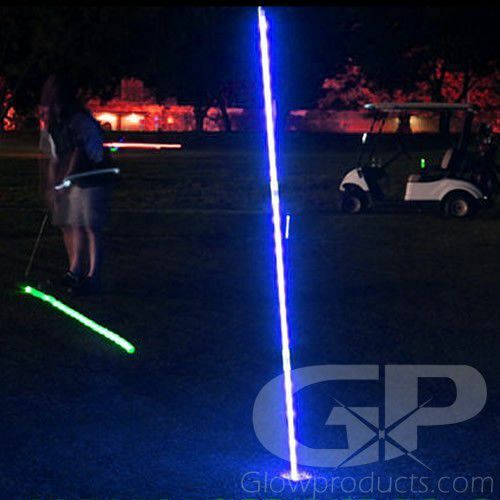 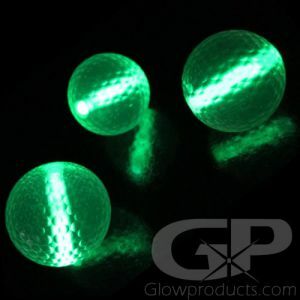 Light Up LED Flag Sticks are designed for Night Golf and are six and a half feet in height. 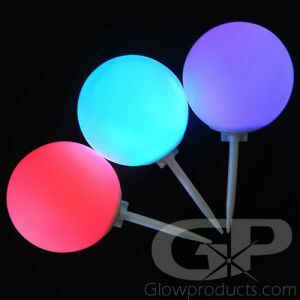 The Glowing LED Flag Sticks come with 3 replaceable AA Batteries and are lit up by bright LED lights through the entire height of the Flag Stick. 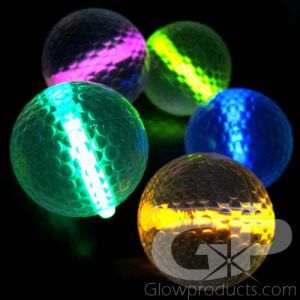 Light Up LED Flag Sticks come in four bright colors including White, Blue, Green and Red. 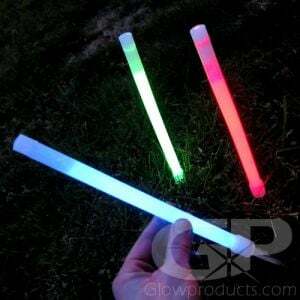 Instructions: LED Flag Sticks are shipped in a cardboard tube containing 4 pieces and assembly instructions.